I love talking about pixels, code, and Sherlock Holmes. 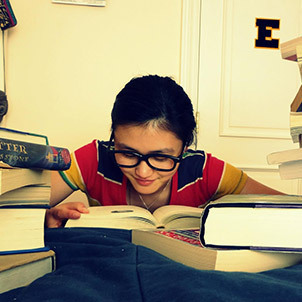 Katherine Liu is a design nerd, biotech aficionado, and a Sherlock Holmes junkie. The San Francisco-based designer and illustrator’s hobbies include learning web development, memorizing hexadecimal colour codes, and obsessing over pixels. When she’s not studying computer science at Stanford or running an online community for designers she creates charming illustrations using a combination of traditional and digital techniques.